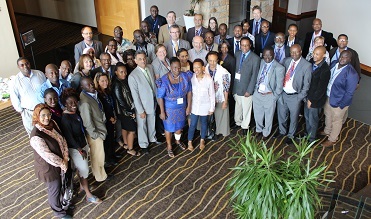 Scientists from around the world met in Cape Town from 28 February to 2 March 2016 to discuss how best science can guide sustainable development globally. 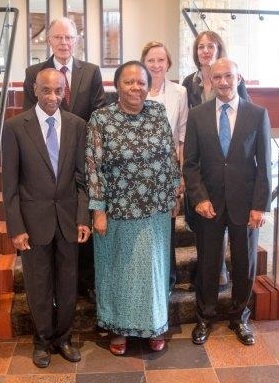 Prof Mohamed Hassan, IAP Co-Chair, Minister of Science and Technology, Mrs Naledi Pandor, Prof Daya Reddy, President ASSAf. Prof Volker ter Meulen, IAP Co-Chair, Prof Roseanne Diab, Executive Officer ASSAf, Dr Heide Hackmann, Executive Director, ICSU. 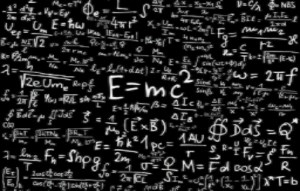 The inclusion and participation of women in science are addressed in a report that was launched by the Academy of Science of South Africa (ASSAf) on 29 February 2016. The launch was part of the IAP Conference on Science Advice that was held at the Arabella Hotel, Hermanus, South Africa. Council elections will be taking place this year. The terms of office of many long-serving Council members have come to an end and they are required to step down. ASSAf Members will shortly be receiving a call to nominate candidates for Council membership. The newly elected Council will take office in October 2016. The Academy of Science of South Africa (ASSAf) institutional review is currently underway. Some 30 participants were invited to be interviewed by an independent review panel. The interviews took place from 28 February to 3 March 2016. 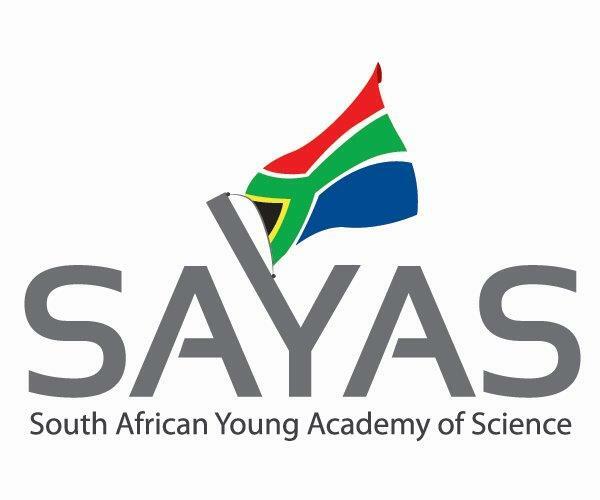 The South African Young Academy of Science of South Africa (SAYAS) and ASSAf jointly hosted a panel discussion on Young Academies and Science Advice on 3 March 2016 at the University of the Western Cape (UWC). The theme of the discussion was “Youth Perspectives on Science Advice to Government”. 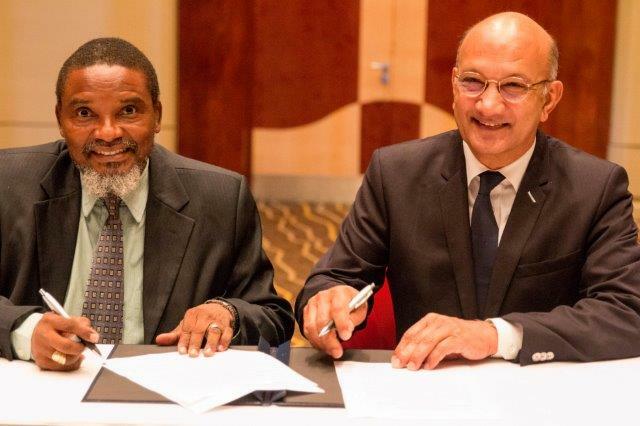 The Academy of Science of South Africa (ASSAf) signed a memorandum of understanding (MoU) with the Benin National Academy of Sciences, Arts and Letters on the occasion of the InterAcademy Partnership conference hosted by ASSAf in Hermanus in February 2016. Profs Mahouton Norbert Hounkonnou, Benin and Daya Reddy,  ASSAf. 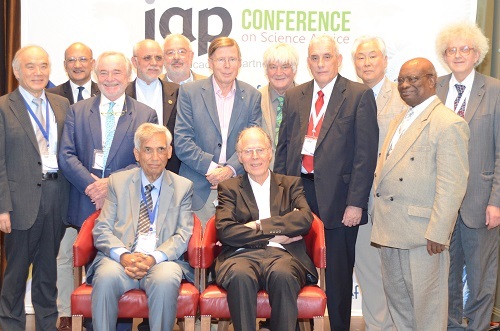 The InterAcademy Partnership (IAP) General Assembly held on 2 March 2016 following the IAP Conference on Science Advice in Hermanus, South Africa marked the end of Mohamed Hassan’s two terms as IAP Co-Chair. The IAP General Assembly elected Krishan Lal as the new Co-Chair representing developing countries. 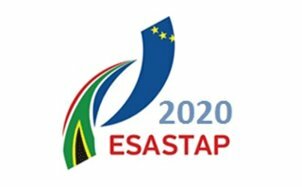 The new ESASTAP 2020 project was launched in Cape Town on 25 and 26 February 2016. 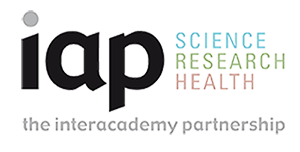 Three renowned global networks of academies of science and medicine have merged to become the InterAcademy Partnership. The G-Science academies meeting was hosted by the Science Council of Japan in Tokyo from 16 to 19 February 2016. Profs Himla Soodyall, Keymanthri Moodley and Michael Pepper attended the International Summit on Human Gene Editing that was held in Washington, DC from 1 - 3 December 2015. ASSAf hosted two prominent speakers for a lecture on chronic diseases. Professors Christopher Mathew and Michèle Ramsay presented a lecture entitled “Exploiting Large Population Cohorts to Capture Genomic and Environmental Determinants of Chronic Diseases” at the Medical School of the University of the Witwatersrand (Wits). The Ethiopian Academy of Sciences (EAS) organised a one-day training workshop on the Status of Green Technologies in Ethiopia on 14 January 2016 at the Ghion Hotel, Addis Ababa. The Academy of Science of South Africa (ASSAf) hosted a Workshop on Off-grid Energy for Rural Development in conjunction with the Smart Villages initiative on 28 February 2016. 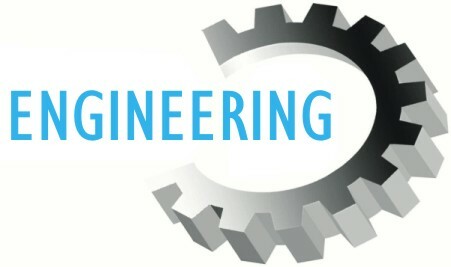 The Department of Science and Technology (DST) has commissioned ASSAf to conduct a study on the status of postgraduate research training in engineering in South Africa, with a focus on doctoral studies. As part of the bilateral agreement between ASSAf and the German National Academy of Sciences Leopoldina, the two academies, together with the Alexander Von Humboldt Foundation, held a Mathematics Symposium from 9 to 11 March 2016 at the Stellenbosch Institute for Advanced Study (STIAS). 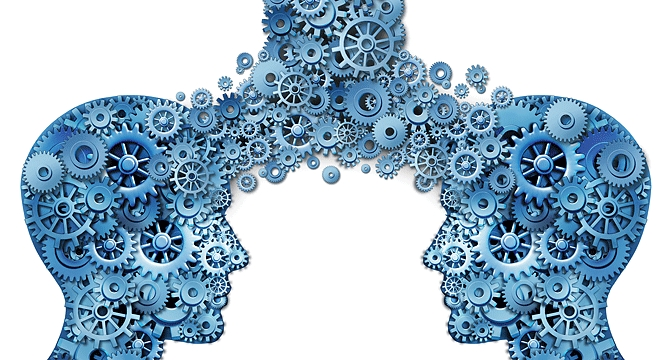 The Academy of Science of South Africa is undertaking a study to evaluate and recognise contributions of individuals in collaborative research in South Africa. 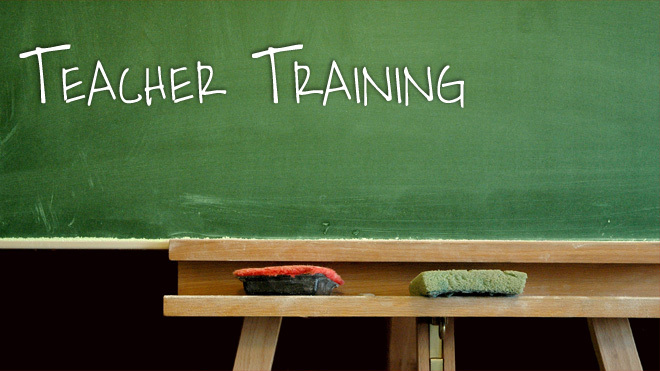 Recommendations following the evaluation of the ASSAf pilot project on inquiry-based science education will see a different role for ASSAf in the future. 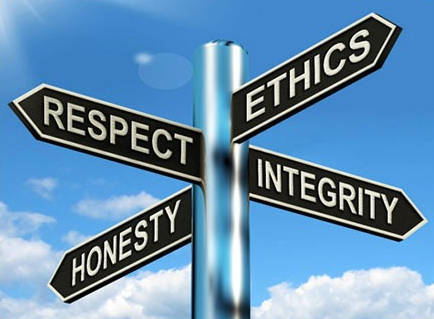 The diversity of its Membership, embracing the full disciplinary spectrum, enables ASSAf to focus on issues of a multi-disciplinary, multi-sectoral nature and to bring the strengths of a fully inclusive approach to bear on the issues of national and international concern. These Members achieve is their individual fields. The Academy of Science of South Africa (ASSAf) has successfully nominated five top young scientists from South Africa to attend the 66th Lindau Nobel Laureate Meeting later this year in Lindau, Germany. The Africa Science Leadership Programme (ASLP), an initiative of the University of Pretoria and the Global Young Academy (GYA), supported by the Robert Bosch Foundation, and other major partners, will be hosting its second workshop at the University of Pretoria. Prof Debra Meyer from the University of Johannesburg has been appointed as a Quest Editorial Board member and attended her first Editorial Board meeting in March 2016. 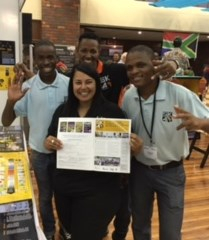 Quest was showcased at the SciFest Africa 2016 in Grahamstown earlier this month. The theme, “A matter of time”, explored the creation, measurement, depiction, experience and (even) the end of time. The South African Young Academy of Science (SAYAS) held its second national blogging competition for PhD students enrolled at South African universities. Since its launch in April 2015, the SAYAS blog has received over 3 000 views from 56 countries. The South African Journal of Science has reached another significant milestone in its e-publishing journey: article-level metrics are now provided for all articles online. 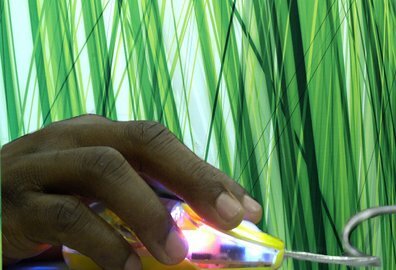 The science community is increasingly becoming more familiar with open access and its benefits. Scholarly journals are making the transition from traditional print to open access and online publishing. The Science for Society Newsletter is published quarterly by the Academy of Science of South Africa (ASSAf). PO Box 72135, Lynnwood Ridge, Pretoria, South Africa, 0040. 1st Floor Block A, The Woods, 41 De Havilland Crescent, Persequor Park, Meiring  Naudé Road, Lynnwood 0020, Pretoria, South Africa. © Reproduction is permitted, provided the source is appropriately acknowledged. The Editorial Team of Science for Society accepts no responsibility for information that is changed after going live.